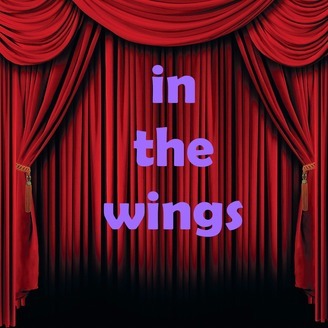 In The Wings is a podcast performing unpublished 10 minute and short plays. We will have a rotating cast of voice actors performing the scripts in a table read format. We will also have a short discussion after we have read the script. All playscripts are the intellectual property of the authors who have submitted them to us. We will accept submissions at inthewings.pbp@gmail.com in a Word doc, Google Doc, or PDF format. We reserve the right to make enough copies for each performer plus one for a script archive. ARCHIVED Episodes are on Youtube https://www.youtube.com/playlist?list=PLjOJMCoSa3rjc0hohJBW6_pIbRKIApI3G. 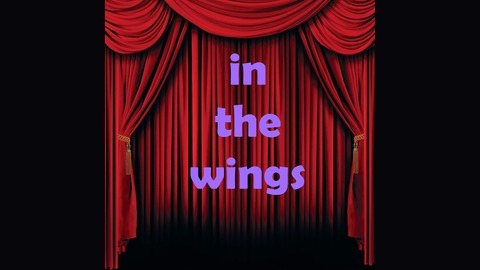 In The Wings Podcast performs unpublished 10-minute plays and has discussions about school, theatre, and contemporary issues. The discussion is student led and the plays are student performed. If you would like to submit a play email it to inthewings.pbp@gmail.com with PLAY SUBMISSION in the Subject line. Trust Fall to the Limit was originally recorded in early 2018, but was lost on a corrupted drive. This copy was found on a USB drive, and we decided to present it this season instead of re-recording the episode.